It seems the holidays never come without some madness - and it seems to be in full swing this year! We have MANY things happening in January and these next few weeks will be crazy preparing for that! And Woolie Day is tomorrow - so come hang out for a while and finish up those last minute hand made gifts! 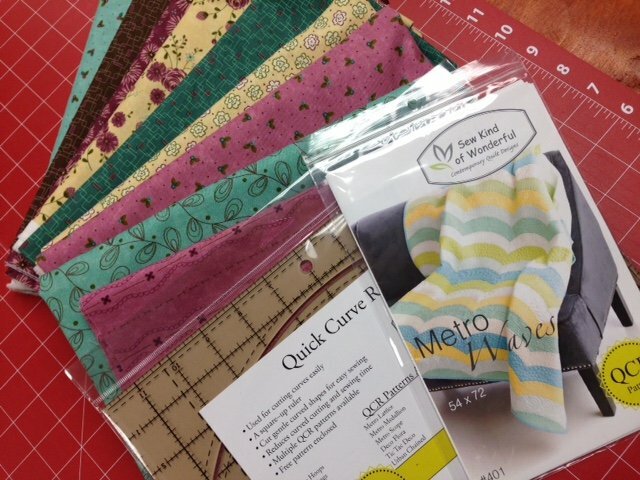 So today let's talk about some last minute Christmas gift ideas for your quilting friends & family members! Have you seen BLOCK magazine? 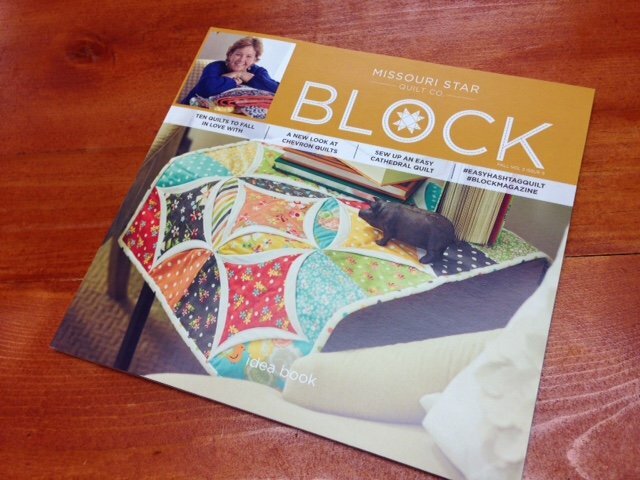 These are jam packed with fun patterns by Missouri Star Company - pick up a copy or two today! 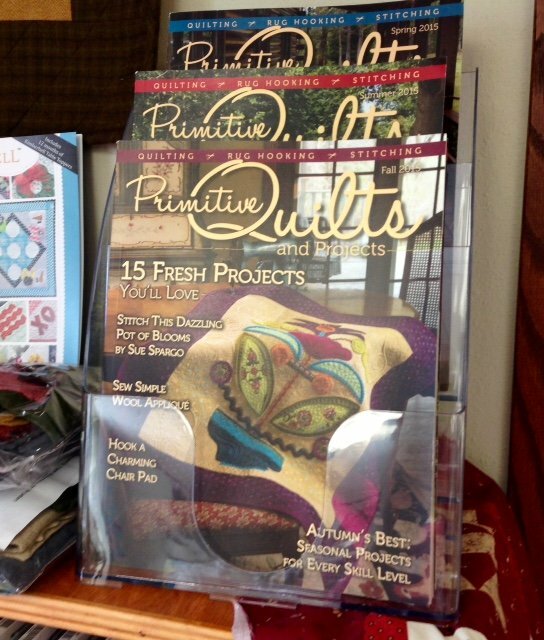 We also have another fun magazine in stock - Primitive Quilts & Projects. These issues are filled with beautiful primitive quilts, woolies, & rug hugging patterns! 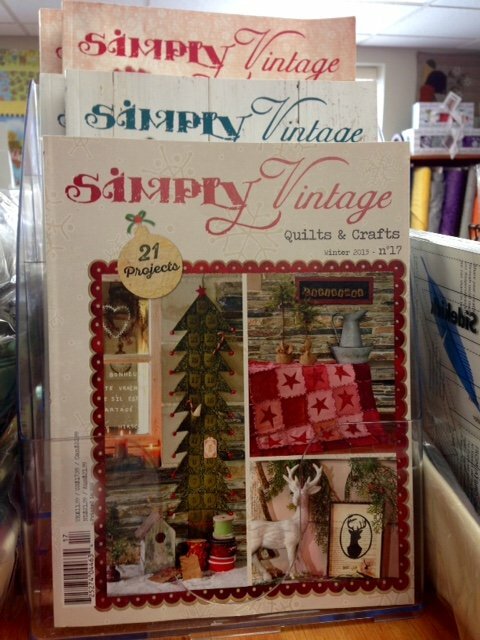 And the NEW Simply Vintage magazine is here! Check out any of these books & coordinating kits in store now! 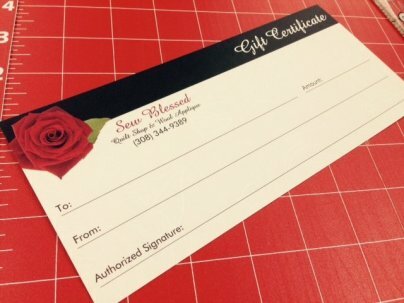 Don't forget the best gift of all a gift certificate - let them choose what they love best! We are kicking off our classes this January! Mark your calendars to join us for our first class - Metro Waves! If you are interested in joining us call us at 308*344*9389 or stop in the shop today! We are going to see Santa this weekend - it should be lots of fun! Have a wonderful weekend!